We have rented a storage locker from Maple Leaf for more than 10 years, and highly recommend them. I feel our property is safe and we have never had any problems. Great service, friendly staff and clean secure facility. State of the art storage facility. Great service and friendly staff. Conveniently located. High recommend for all your storage needs. The Maple Leaf storage team is outstanding. The facilities are modern and well kept. 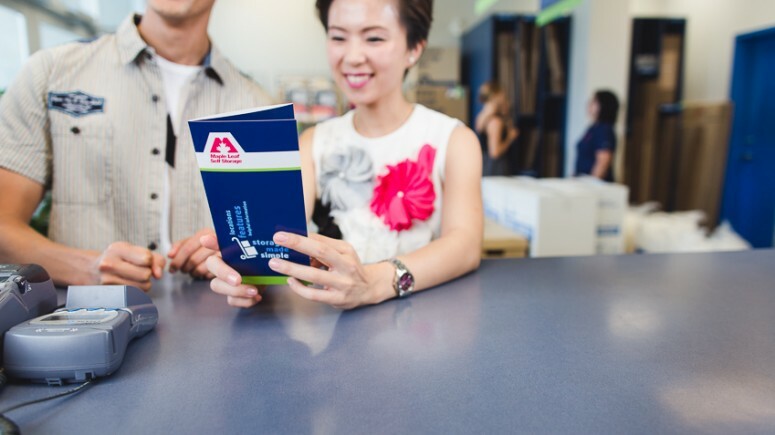 The Richmond location is convenient and locker prices are competitive. The customer service team，particularly Henry，are informative, helpfull and an excellent resource. An outstanding customer service experience and highly recommended! Amazing friendly staff. Always keep you informed if any changes and any available vacancy’s. 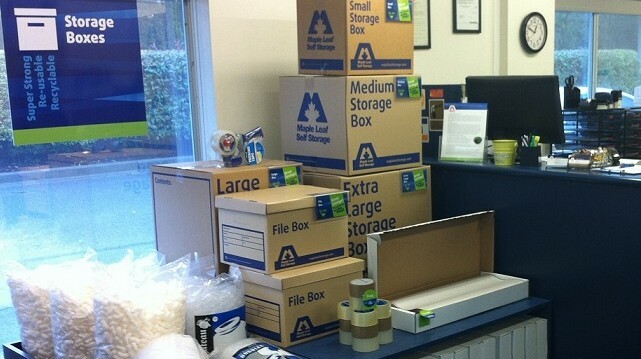 I have recommended maple leaf storage in Richmond to my friends and family members. 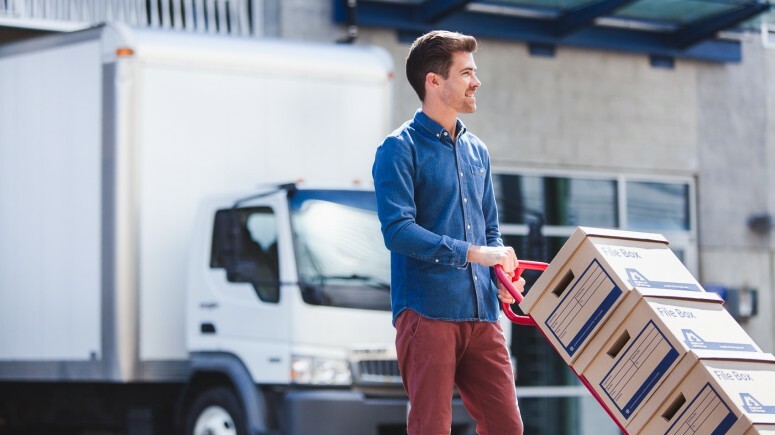 I have used Maple Leaf Storage for pass two years and have always been happy with their friendly and professional service. The staff are multi-languaged which is a great asset especially with the varied clientele. As well, I have found the storage property to be well maintained and in periodic maintenance such as fresh paint and cleaning. Thank you for your service! We were extremely pleased with the patience, friendliness and excellent service of the staff . The storage is clean and well maintained. We got a tour of the entire area before we selected the right size of our storage unit. We will highly recommend the Richmond location to anyone who are looking for a reliable storage company with tight security system. The first contacts with staff were excellent, so it was an easy decision to choose Maple Leaf over their competition. The storage is clean, well maintained and has tight security. Make sure you know how everything will work when you first create an account, particularly if you will be away in a foreign country. Challenges can be difficult to resolve remotely. Clean and friendly as they always do. They are awesome! ? Great job! I’ve had a unit here for many many years and the place is very secure, clean and easy to navigate through. Staff are very nice and very professional. I would highly recommend Maple Leaf Storage to anyone who may need a little or a lot more room! I need a small storage unit and maple leaf self storage accommodated my needs. Friendly and efficient staff helped me get organized and I’ve keep my storage space with them as an extension of my own home ! Been here for 3 years and couldn’t be happier. Yard is clean and well maintained and the staff are very friendly and helpful. I was glad I found this place as it’s safe and nearby. I highly recommend Maple Leaf storage on No. 4 in Richmond. After having our trailer stored at Maple Leaf Storage in Richmond for 3 years now, we couldn’t be happier. The yard is always clean and well maintained and the staff is friendly and is there to help when you need it. The security at Maple Leaf is great and we haven’t had any issues what so ever. 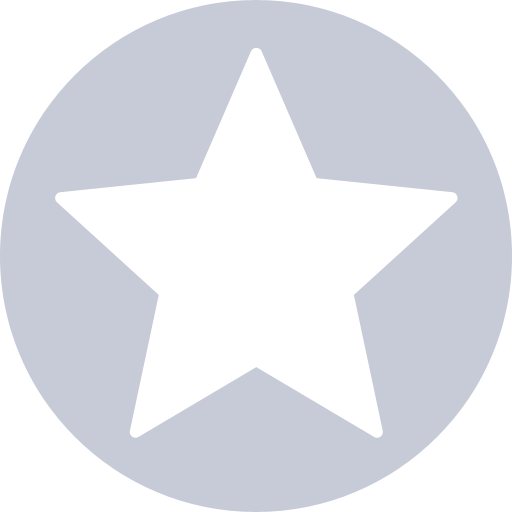 I highly recommnd Maple Leaf Storage on No. 4 Rd, Richmond. Highly recommend this facility. Have had my unit for 3 years and am very satisfied with the care they take in keeping it secure and very clean. The people at Maple leaf storage are courteous and efficient. I'm happy knowing my stuff is safe and secure there. I have had a storage locker for years at Richmond Maple Leaf Storage and the people are professional and friendly. Very clean environment and very secure. Easy access and great location. Excellent communication from initial enquiry to contract discussions to final delivery of goods for storage. Chosen over several other options in BC and WA. Staff ALWAYS. greets me, and by name.!! Everything went smoothly and Herny was very helpful to try and find the right storage room for us! Excellent service! Store Manager Henry is very helpful and is always there to help and gives us good suggestions! The unit is clean and very well maintained! I'm very happy with their service! Excellent service! Reliable! Administration is always there for assistance! Very helpful and happy ladies at the front desk!! Friendly service, clean, and convenient although would be nice if the access hours were later. The staff at maple was helpful and friendly, willing to answer my questions and concerns explain everything i needed to know to make my move comfortable. I recommend maple leaf to anyone looking for a storage space. Very clean, well-lit and secured. Friendly and professional staff with great service. Easy access for loading and unloading. Very friendly and helpful staff. the premises is clean and well lit. As per our conversation this morning. about a review. I have been with maple leaf storage as long as I can remember. I have the utmost respect for the current crew led by Henry and Vanessa. They have alway's been curtious and polite. extremely helpful and knowledgeable. How lucky Maple Leaf Storage is to have these team members working side by side, a great team. I am very lucky to store my household goods all these years with Maple Leaf Storage. Thank you Henry and Vanessa and the other members for all your help. I have been with a few self-storage facilities. Maple Leaf Self Storage Richmond provides me the best service and rate! Thank you so much Henry. I would recommend this to anyone who is running a small business. Thanks for the great service I receive from Maple Leaf Storage in Richmond. I have dealt there for several years and the facility more than meets my needs, is clean, accessible, and professionally run. But what makes this facility even better is the excellent and attentive staff, who go above and beyond to provide great customer service and care. 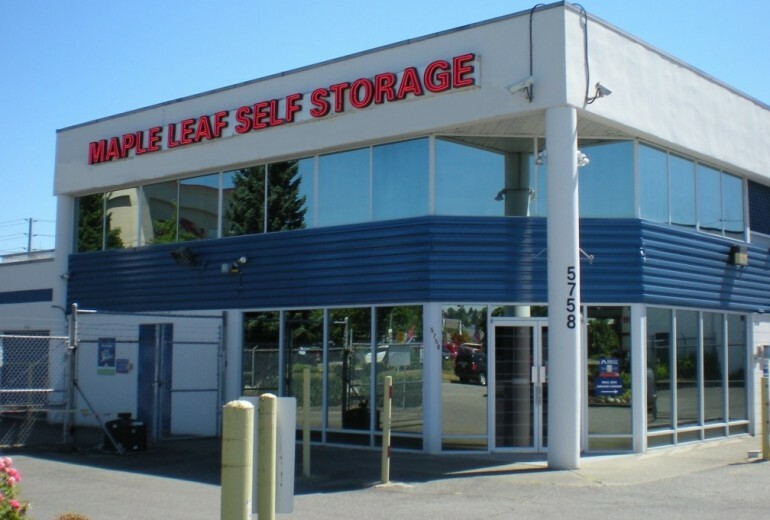 I've been using Maple Leaf Storage, RICHMOND for over 20 years. This location is situated in a quiet area and easy access location. Their services has been improved quite a lot from time to time particularly in the last few years. They well keep the premises particularly clean & tidy. The store manager, Henry is very helpful and detail oriented in assisting their customers. You can always address him your concerns and needs and he can take care of you more than your expectations. I've referred a number of customers to use Maple Leaf Storage in Richmond and they're all very happy about their services. I certainly will continue referring my customers to use their services and even someone I don't know in Facebook which I've suggested in two months ago. Good job Henry! Trust me, I'm their long term customer JANET! 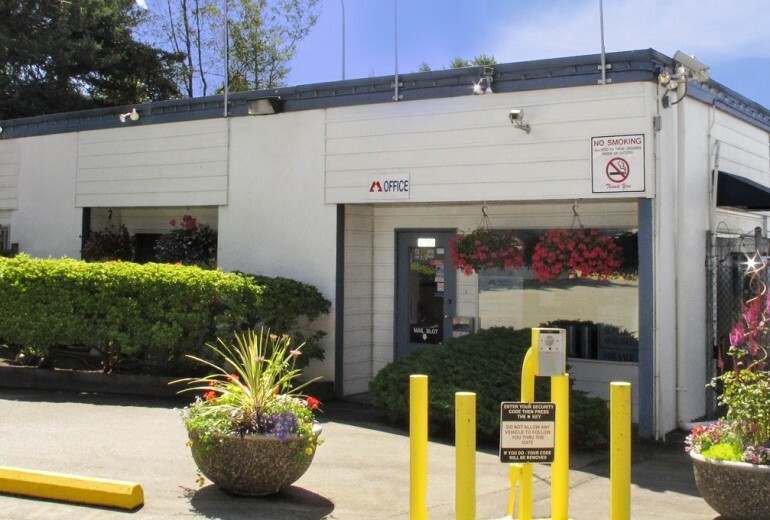 With incredible security features, lockers with easy access, and immediate proximity to Highway 99, Maple Leaf Self Storage is a Richmondite’s perfect sidekick. 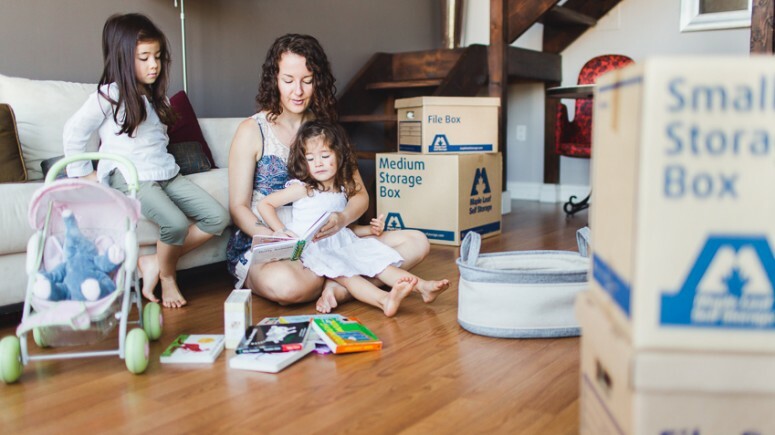 Without basements for extra storage, many people choose to keep important belongings off-site and under surveillance. Our state-of-the-art, ultra-clean facility features 24-hour video monitoring, an on-site manager, and plenty of lighting. Extra-wide, galvanized steel doors and climate-controlled lockers keep your things safe and dry. Need to drop off something big like a load of furniture or a boat? 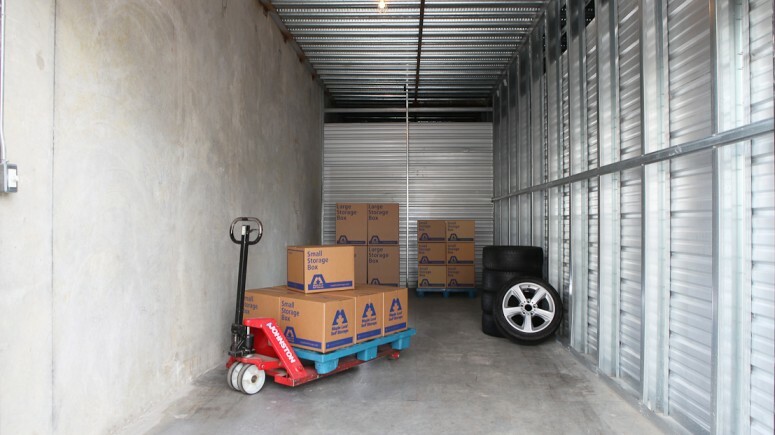 Our wide drive aisles and ground level storage options can accommodate large trucks. Feel free to borrow one of our heavy-duty moving carts at no charge. If you have questions, our team of customer service experts can help. 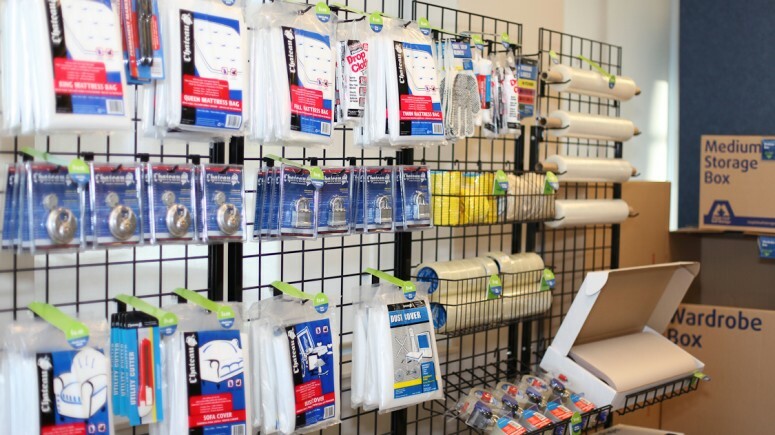 Drop by sometime—we’d be happy to give you a tour and find an affordable, reliable storage solution. *Offer is available on selected units, subject to availability. Available at the Richmond location. Subsequent storage periods will be subject to re-quoting. If customer moves out during the first month, no discount will apply. Offer has no cash value. Cannot be combined with any other storage offer other than Multipack Box Deals.